The FDA does not "approve" products that are classified as dietary supplements. The FDA does, however, regulate the supplement industry from a product perspective. 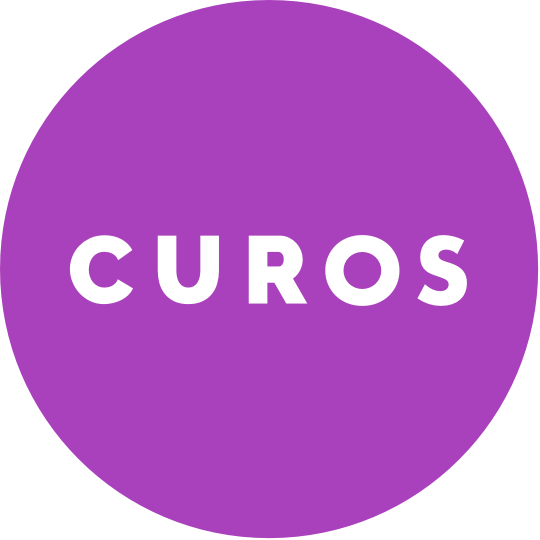 Curos products are all produced in facilities designated with "Certified Good Manufacturing Practices" (CGMP), enforced by the FDA. Adherence to the CGMP regulations assures the identity, strength, quality, and purity of products by requiring that manufacturers adequately control manufacturing operations. This includes establishing strong quality management systems, obtaining appropriate quality raw materials, establishing robust operating procedures, detecting and investigating product quality deviations, and maintaining reliable testing laboratories.